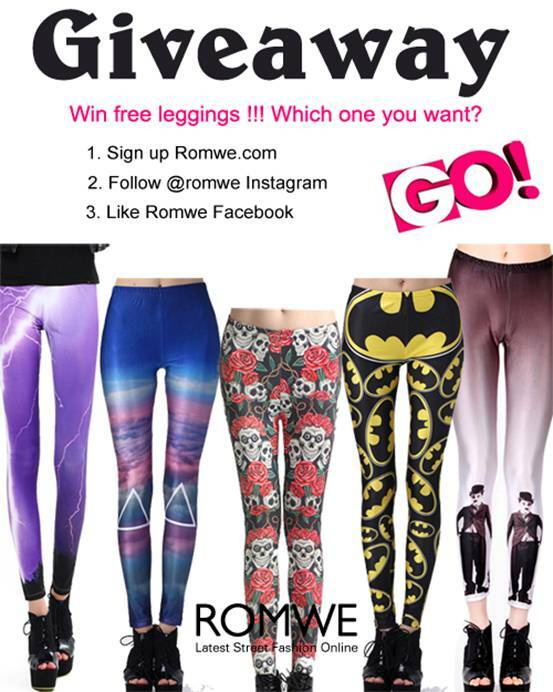 LBD & ONESIES - A Lifestyle Blog: Romwe Leggings Giveaway Winner! PS, Don't forget to join my giveaway with Cichic.com HERE! awesome. you are amazing. can't get enough! congrats to the winners. these leggings are super rad!